1.1 Smart Home Setup: What do You Need? 1.1.1 Where do you live? 1.1.2 How large is your family? 1.1.3 What is your lifestyle? Before you can decide how to automate your home, you need to understand how it works. 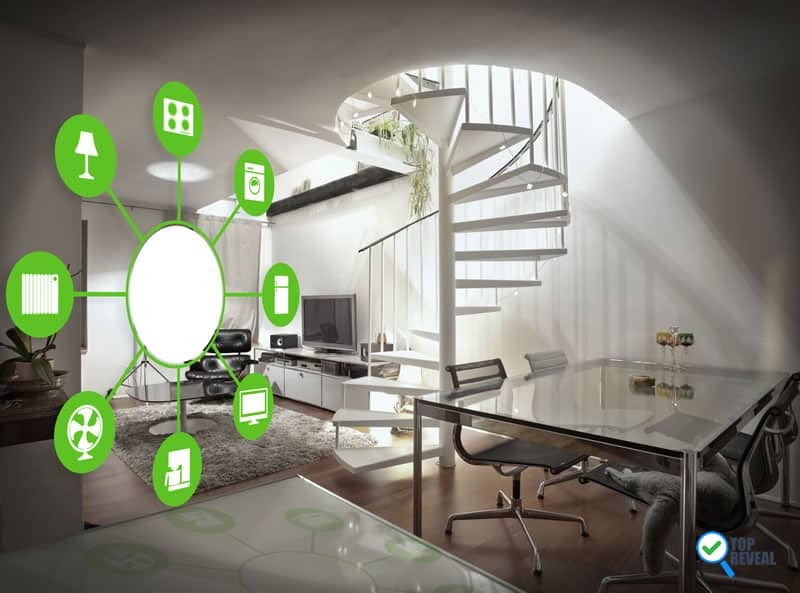 Simply put, automation is using a button or voice command to control objects around your home. 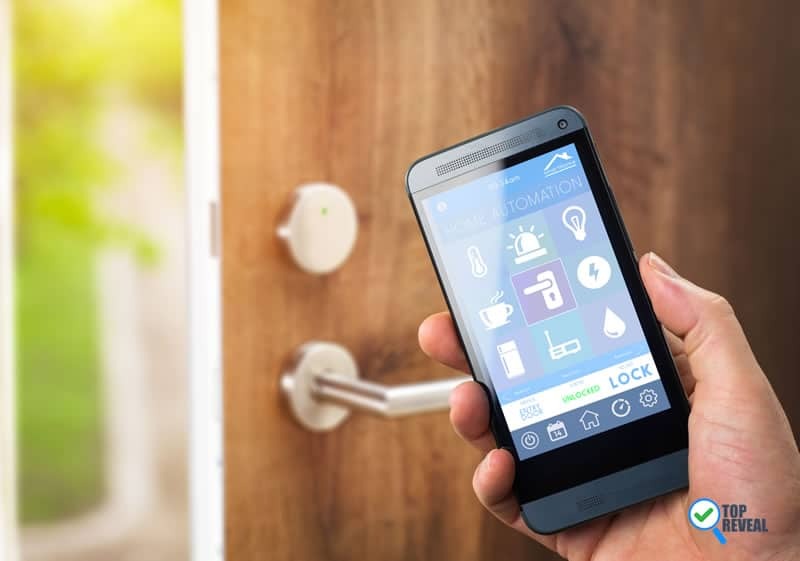 From turning off the lights while you’re at work to advanced surveillance systems, homes are becoming smarter and smarter thanks to the Internet of Things (IOT). I know, it sounds a bit scary and intimidating, but it’s not as complicated or “Big Brother” as you think. IOT allows products to interconnect and be easily identified through digital networks, making your life easier and safer. Do you live in an apartment or house? 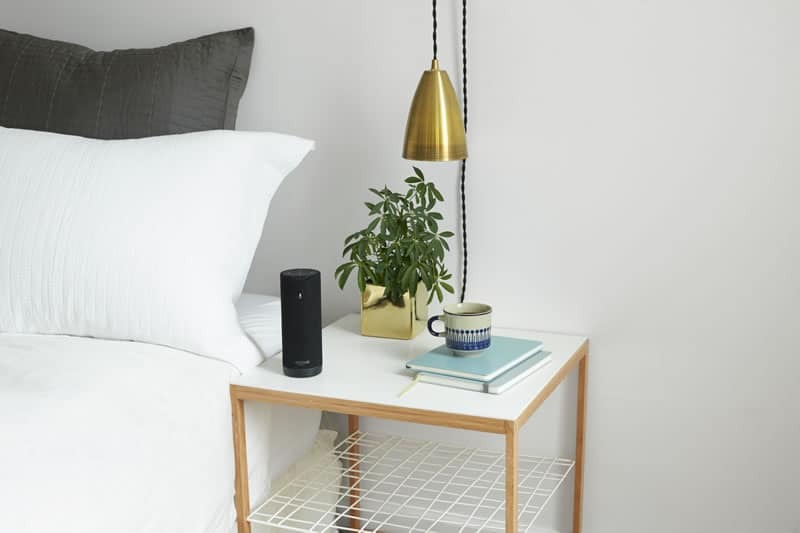 The size of your home will determine whether or not some of these devices are a good buy. For instance, a small apartment is perfect for the smart mop, but it’s not as useful in homes with large kitchens and bathrooms. And of course, it can all be controlled through a smooth touchscreen or remotely from outside the house using their app. There are many different wifi thermostat brands in this category, but the Ecobee3 is my personal choice because it is user-friendly and compatible with the Echo and Apple’s HomeKit. 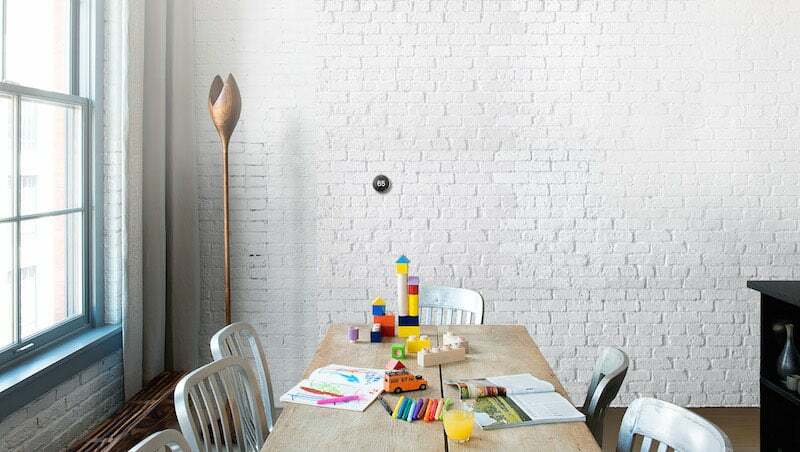 It also works with the SmartThings hub so you can connect from your smartphone or tablet. Which means you never have to worry if you locked your door or not ever again. It is a bit pricey, but worth every penny. Don’t Forget to have a Wifi Video Doorbell as your Guard too. Need a little mood lighting? Feeling “blue”? If so, you’ll want to invest in smart bulbs like the Philips Hue, which allow you to control how bright they are and what color. These bulbs, though pricey, are a sweet indulgence, especially if you entertain a lot; You can go from soft green to bright orange, setting the moods for parties, watching movies and more. Not only that, you can control your smart switch with Amazon Echo or Google Home. Barbecue: The idea of perfectly grilled ribs or chicken is easier than ever with one of the new electric grills on the market. Many, like the one from Char-Broil, have an app to let you control the temperature and will alert you when your food hits the ideal temp.Electric is more stable than gas or charcoal, and it costs the same as a traditional barbecue, making this buy a no-brainer. There’s also a touchscreen interface that lets you track family schedules, like soccer practice or upcoming sleepovers, so you can plan and pack lunches or stock up on munchies. A welcome gift for moms everywhere. Vacuum/Mop: Self-propelled vacuums have gotten even better, featuring built-in navigation and slimmer bodies to get every corner. And of course, what good is cleaning without a smart mop? Yes, products like the Braava Jet will mop your floors for you. Similar to the Roomba, it sprays water for deep cleaning. 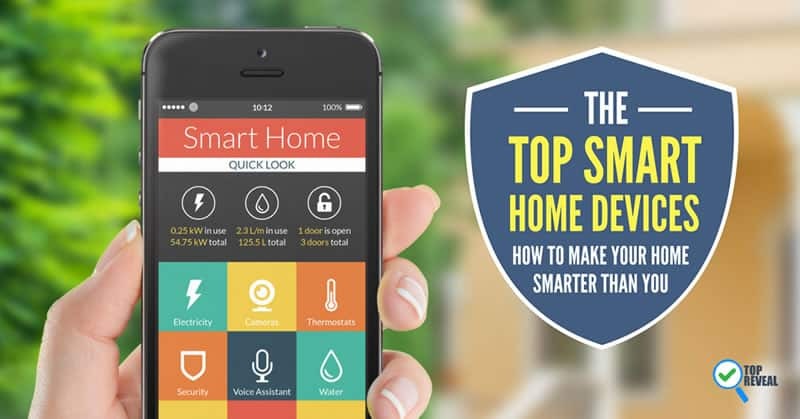 That’s really impressive that you can monitor your home with smart additions. I can see that could help you manage your energy use and security. I bet homes like that will become more popular in the market- it could make a good renovation project. Thanks! We’re enhancing ours bit by bit too. It’s kind of fun.